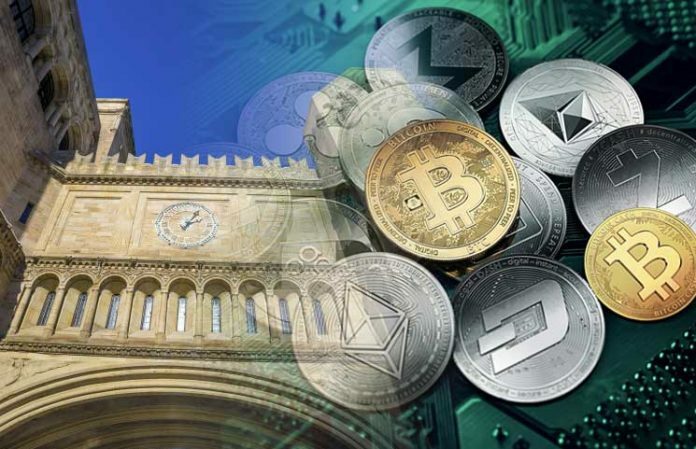 Yale University, the Ivy League school that has invested in everything from Puerto Rican bonds to timber in New Hampshire, is getting into the market for cryptocurrencies. The twins are back with a stable coin. 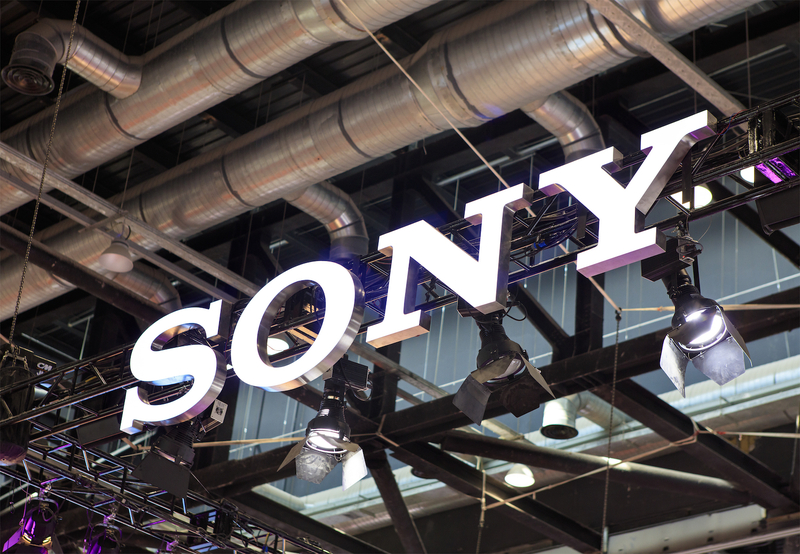 Sony intends to improve the design and structure of blockchain hardware.